Chris Anderson’s Book Free – Worth Every Penny! Chris Anderson’s Free is a must read for anyone responsible for pricing, strategy or marketing in a corporation. I must admit that before reading the book I was skeptical of the concept of free. I have always viewed free as just a marketing gimmick that was transparent to most consumers. However, after reading Anderson’s explanations I have changed my perspective 180 degrees. But the book is not just about pricing models. There are a number of entertaining and interesting tangents that are explored as Anderson explains the rationale behind free. How corn has become a critical underpinning of the economy due to it’s a superior agricultural characteristics. The origin of hackers with members of MIT’s Model Railroad Club desire to gain free access to mainframe computer systems. Mysteries such as why Google offers free directory assistance to consumers. The answer – to gather a database of voice patterns for a future voice recognition service. 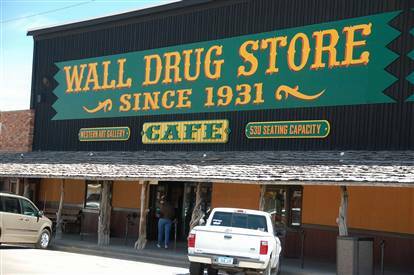 How Wall Drug of South Dakota, a famous roadside shopping center, got its start by offering Free Ice Water to tourists traveling to Mount Rushmore. 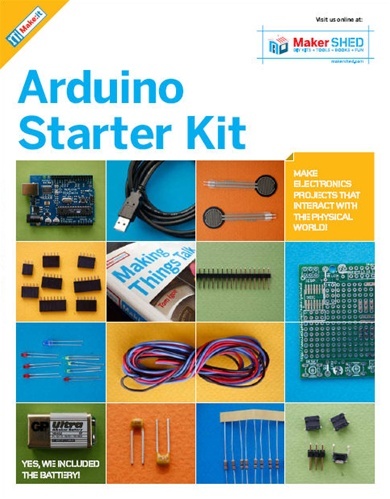 An introduction to the concept of open source hardware, which provides schematics and instructions on the Internet for hobbyists to build specialized printed circuit boards themselves. Much like in the Long Tail there are excellent descriptions of the changing dynamics of the media and entertainment industry. Anderson explains how magazine publishers determine pricing for online content, print subscriptions and newsstand copies. He also traces the entertainment industry’s transformation from generating revenue through CD sales towards licensing, concerts, endorsements, ringtones and digital downloads. If it is digital, sooner or later it’s going to be free – The Marginal costs of Internet technologies (processing, bandwidth, storage) get closer and closer to zero every year). Atoms would like to be free, too, but they’re not so pushy about it – Free is so psychologically attractive that marketers will always find way to make some things free while selling others. It’s not really free – it’s probably you paying sooner or later – but it’s often compelling all the same. 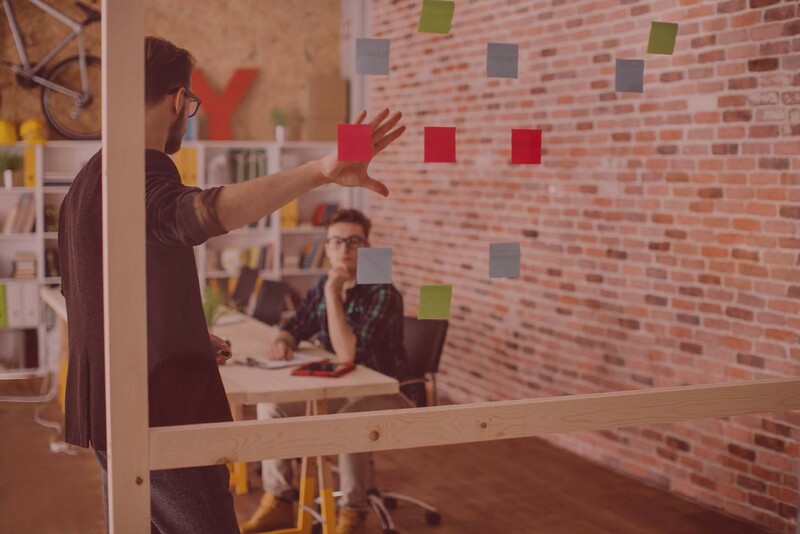 You can’t stop Free – If the only thing stopping your product from being free is a secret code or a scary warning, you can be sure that there’s someone out there who will defeat it. Redefine your market – For example, RyanAir decided to be in travel business rather than airline seat business. Round Down – If the cost of something is heading to zero, free is just a matter of when, not if. The first to Free gets attention, and there are always ways to turn that into money. Sooner or later you will compete with Free – Whether through cross-subsidies or software, somebody in your business is going to find a way to give away what you charge for. Embrace Waste – If something is becoming too cheap to meter, stop metering it. The most innovative companies see which way the pricing trends are going and get ahead of them. Free makes other things more valuable – Every abundance creates a new scarcity. When one product or service becomes free, value migrates to the next higher layer. Go there. However, there was one big unanswered question I had after reading the book – Can established companies successfully convert a product they generate multi-million dollar product lines to free? Or are startups, which have nothing to lose and everything to gain, the best positioned to initiate free models in a particular sector.